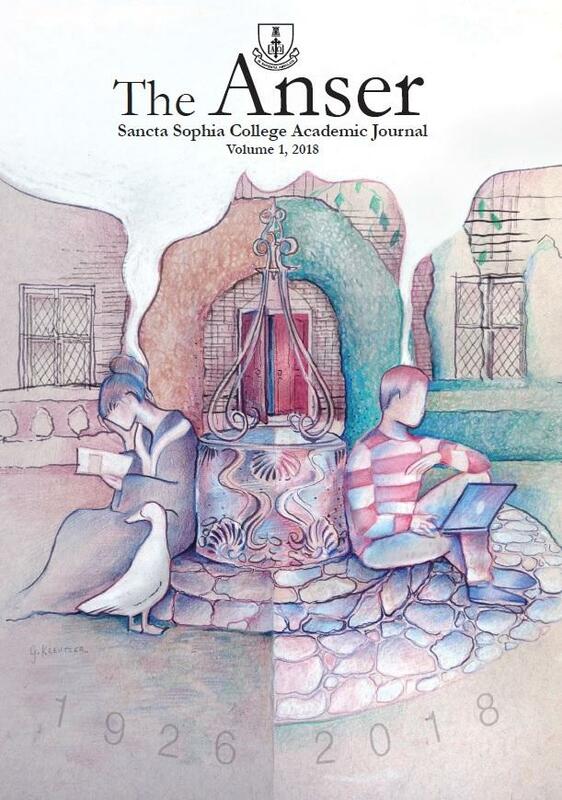 In September 2018, the first edition of The Anser, Sancta’s own interdisciplinary academic journal, was published by Sydney University Press and officially launched by The Vice Chancellor of The University of Sydney. The Anser interdisciplinary journal is an annual, peer-reviewed collection of articles, essays and research by students and alumni of Sancta Sophia College, within The University of Sydney. The publication title, The Anser, is a playful Latin tribute to Sancta’s cherished mascot, The Goose. The Goose can be noticed in the publication’s cover art, designed by Sancta alumna Georgina Kreutzer (Graduate House 2016). Sancta student Amelia Anne-Merz established the project in 2016, recognising the scope it would have to celebrate and strengthen Sancta’s culture of academic excellence and collegiality. The Editorial Board have selected submissions; organised double-blind peer-reviews by academic staff across The University of Sydney, The University of Notre Dame and The University of NSW; and engaged in the editing process with authors. Sancta congratulates Outgoing Editor-In-Chief and Founder Amelia Anne-Merz who has led the Editorial Board and seen the The Anser through from ideation to publication, beginning an exciting academic legacy for Sancta.